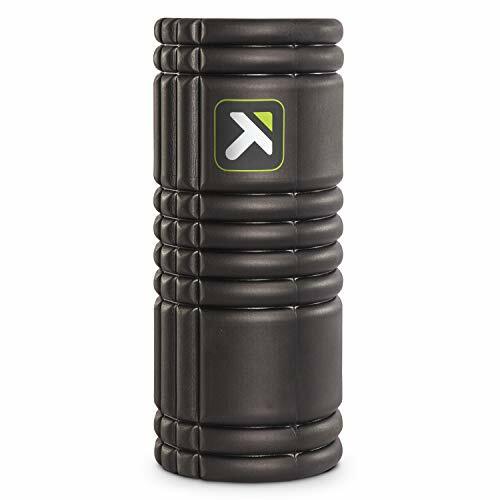 A common question that people have is, “Do foam roller work?” Foam rolling is very trendy these days and many people are talking about it. 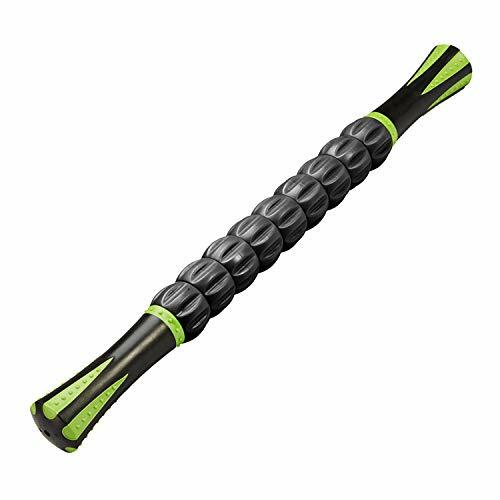 If you go to any gym, you’re sure to see a bunch of foam rollers in the corner and a few people using them, grimacing in pain! The people that use them, love them and swear by them. But, how effective are foam rollers? More than a fad? 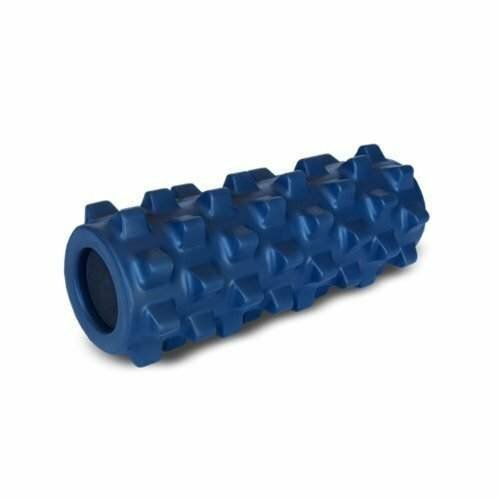 Something that actually helps sore muscles and body pain? Will foam rollers aid your athletic performance? We’ve compiled the best information from around the Internet and will give you a quick summary of that here. Keep reading for all the details about whether foam rolling works! Muscles are surrounded by a soft tissue called fascia. Injuries cause scarring of the muscles or fascia. The scarring results in areas where the fascia adheres to itself or muscle. 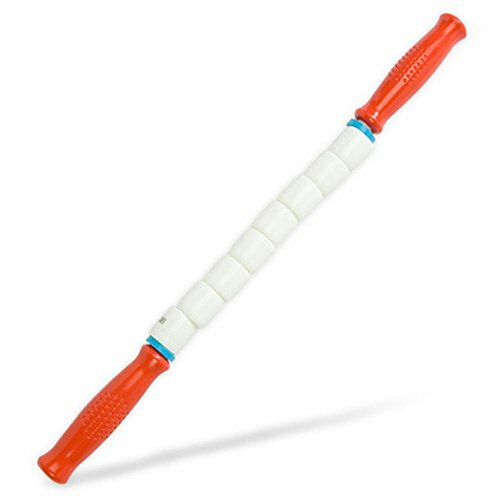 The “sticking” keeps the muscle and soft tissue from moving properly and creates pain. Foam rolling these points (trigger points) releases these spots. For more detailed information about the theory behind how foam rolling works, you’ll need to check out this detailed article from Better Movement. 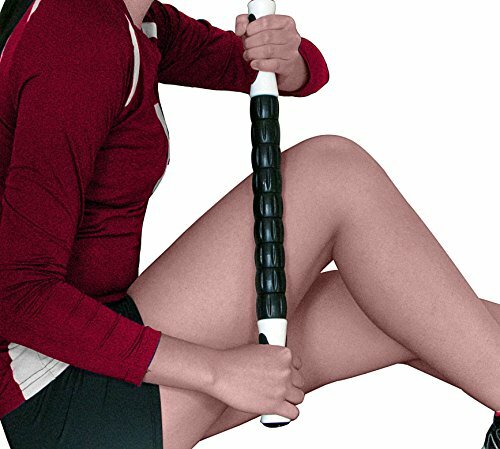 It’s really, really detailed and will answer all your geeky questions about foam rollers! 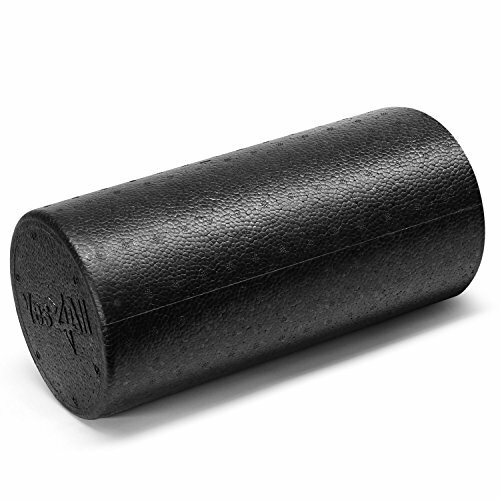 This study found on Medscape suggests that foam rolling may not improve athletic performance. However, there are benefits of foam rolling including injury prevention, improved range of motion, increased blood flow, and improved mood. While foam rollers may not help you shave time off of, or add weight to your personal best, they do seem to help prevent injury and keep you limber. This study was done by a professor of exercise science in Canada. 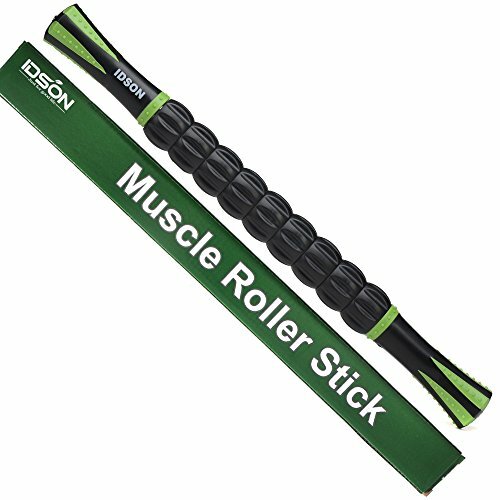 He found that people who used foam rollers after an intense workout felt less pain 72 hours after that workout. They were also able to perform further exercise at that same time more effectively. 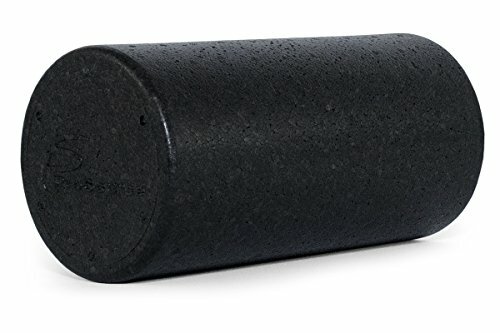 Do foam rollers work? According to this study, most certainly. A Summary of Do Foam Rollers Work? Do foam roller work? We most certainly think they do. The studies have shown that using them after an intense workout can reduce soreness and reduce recovery time. This will allow you to work out harder and sooner than not foam rolling. Another benefit of foam rolling is injury prevention. 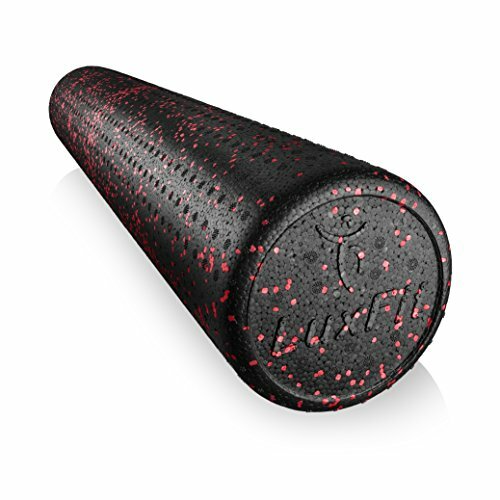 Foam rollers will help keep you limber as well as give you an increased range of motion. By not being so stiff, your body will be able to adapt to the stress that it’s under without getting hurt. 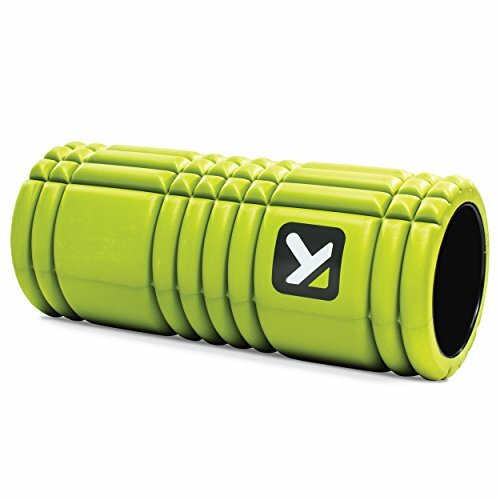 Looking to Buy a Foam Roller? 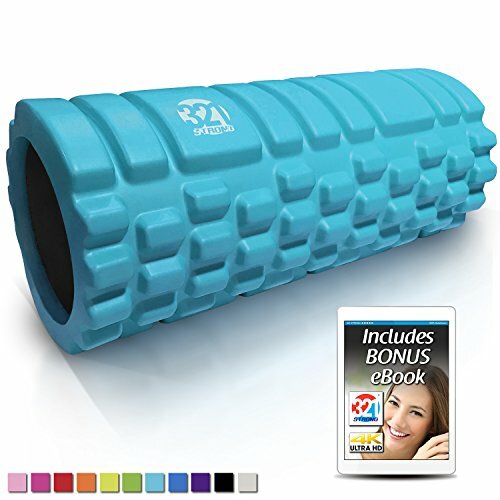 If you’re looking to buy your first foam roller, then you’ll need to check out this article: Best Foam Rollers. Reviews, recommendations and only unbiased advice. 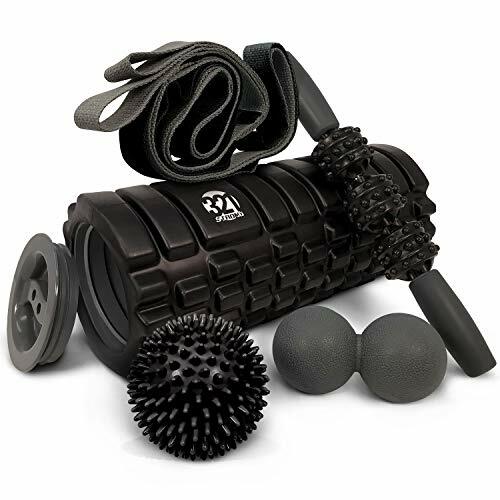 You could also check out: Types of Foam Roller-Finding One that Will Work for You to understand the differences between foam rollers. Sizes, densities, texture, etc. There are a myriad of choices and we’re here to help you make the best choice. 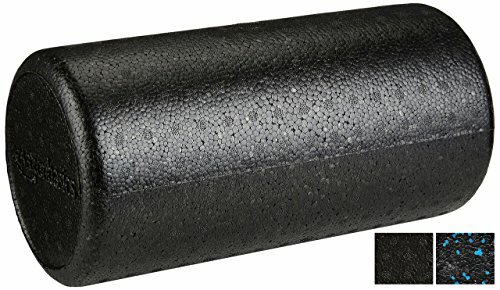 What are your thoughts about foam rolling? Do they work, or are they just a gimmick? Leave a comment below and let us know what you think.